Visitors to Devon are spoiled for choice when they are looking for water sports: there are two coastlines to choose from, each unique and offering fantastic water sports opportunities. People have been sailing off the Devonshire coast since at least the Phoenicians, who were traders in the time of Achilles. Trade in metals with Europe has been carried out from the Devonshire coast for at least 6,000 years. Sir Francis Drake grew up here and he was the first captain to make it around the world alive, as well as routing the Spanish Armada. Needless to say, you are in good company if you want to explore and enjoy the waters of the Devonshire coast. So, what to choose from? 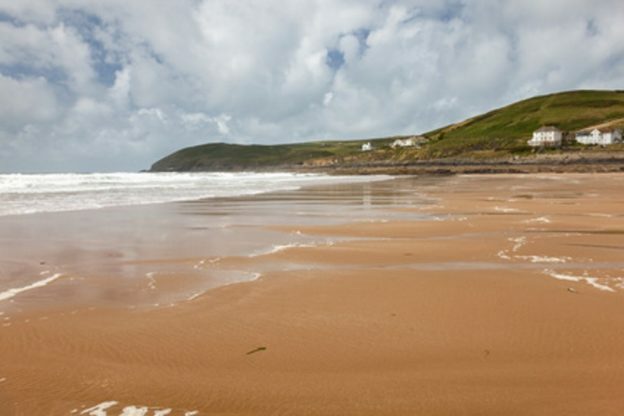 Surfing in Devon began around 1963, making it one of the original sites of surfing in the UK. Since then, surfing has gone from strength to strength. The locals are a cheerful and welcoming lot, as long as you keep to the rules. Be patient, follow the lineup, be safe, and communicate well and you’ll have a great time. North Devon is ideal for surfing. It has a lot of Atlantic swell and an abundance of big, surfable rollers. It can be cold, so make sure you get the right equipment before you paddle out. Learning to surf in Devon is easy: there are schools everywhere and some of them are internationally renowned. Take your own equipment or hire some, meet the locals and try to get them to spill the dirt on the best spots (good luck! ), and have fun with it. Following hot on the tails of surfing, windsurfing has been around in Devon for decades and has a very strong following. Again, the north coast is generally better because of the Atlantic winds and swell, but the south coast has many great spots for windsurfing. The communities are strong and welcoming. You can learn how to windsurf or take your skills to the next level, it’s all possible in Devon. Hiring gear is easy, there are shops everywhere. You can learn to dive in Devon at one of the half dozen or so diving centres around Devon. There are plenty of amazing dive sites, from wrecks to reefs. The reef off the Eddystone Lighthouse, just outside of Plymouth, is a must: clear waters, vibrant marine life, and easy access. Drake’s Island is nearby and has several amazing wrecks you can explore. Start out as a total novice or dive right in and go with the best in the business, it’s all up to you. The myriad coves and inlets of the Devonshire coasts are ripe for exploration in a kayak or canoe. You can hire or buy canoes and everything you need up and down the coasts, so you can travel light. Take the kids to see the sea caves inaccessible from the beach, cruise round to see the seabirds on their cliffs, or just paddle up an estuary at high tide to experience something unique and beautiful. As a relatively easy way to start out at water sports, kayaking and canoeing is also one of the most enduringly enjoyable. 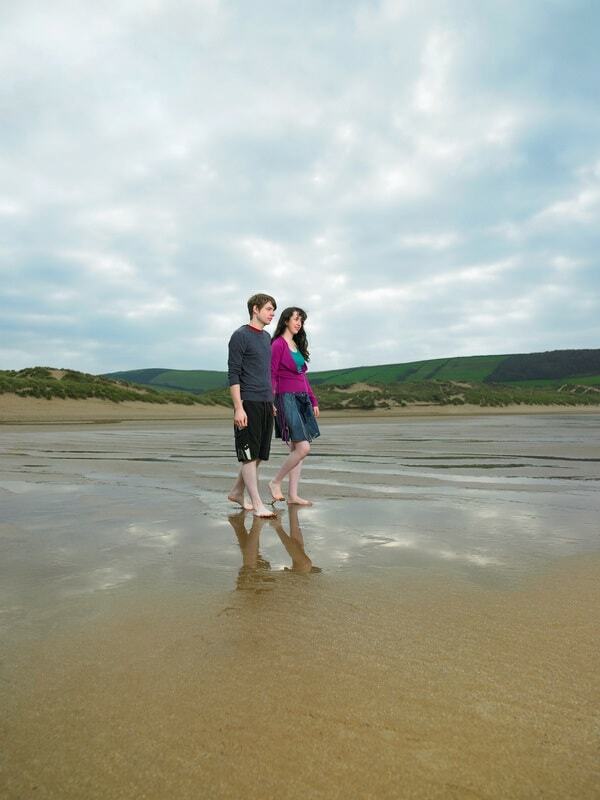 Devon’s coasts are fantastic swimming spots. The quality of the water is very good in many places (check before you go though) and there is a lot to see if you go with a scuba mask and snorkel. It’s a great place to learn to swim in the sea and get your confidence going. There are rivers, lakes, and of course the sea to explore. Always check the tide tables before you go swimming at sea or in an estuary. Inland, there are lots of swimming pools and lidos for the kids to burn off some of their energy on a rainy summer’s day. Never heard of it? It’s a brilliant way to explore a coastline as beautiful as the Devonshire ones. Swim out or make it there sideways on the cliffs, you rely on your body and wits to get you to that cool spot you’ve seen on a picture or a map. Included in this definition are rockpooling (your kids are coasteerers!) and ocean swimming. Not to be attempted without guidance and proper safety equipment and training. Not exactly a water sport as most people think of them, the Brixham Trawler race takes place every year out of the port of Brixham. The locals dress their trawlers up in bunting and race twice around the bay to raise money for local charities. It is quite a spectacle and a lot of fun, definitely worth checking out if you are in Devon when it is on. This entry was posted in Things To Do In Devon and tagged water sports on May 12, 2018 by admin.